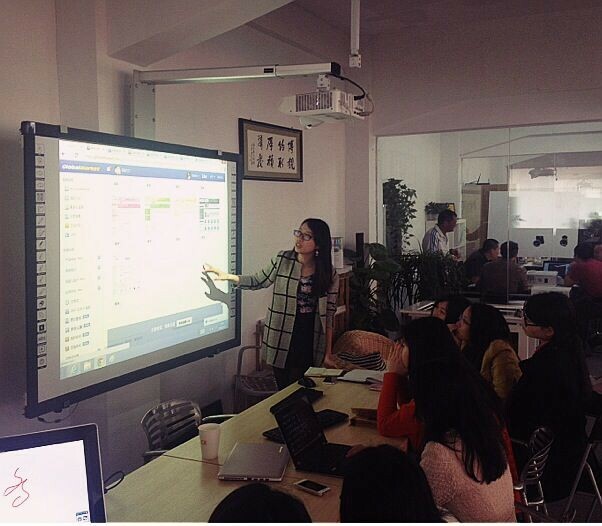 Hivista made a big progress in multi-touch technology first half year of 2014. In order to expand the market quickly ,and to better serve our cooperation partners who has good productive capacity and market channel , in August 2014 we launched “Hivista Inside”— Best IR Multi- touch Solution. 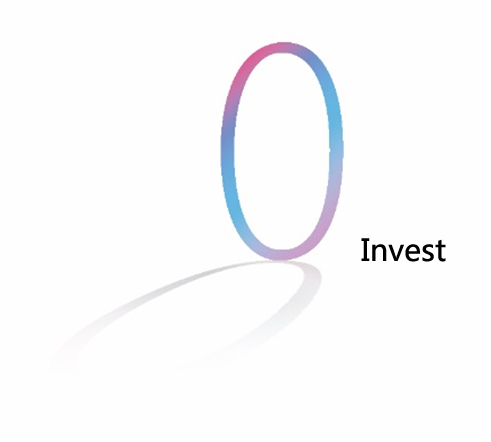 Since then, the company has been focusing on just R & D and the promotion of this solution. For partners of the solution "Hivista Inside", we will provide infrared multi-touch algorithms and code ,PCB schematics, circuit diagrams, BOM of each size, and the supplier list of related items . More importantly, Hivista Tech provides professional engineers to train and guide partners until they can scale up their own production. With the technical information from our company and being trained by our engineers, our customers can realize mass production within 3-4 months. After electronic design, structural design, prototype assembly, trial production, mass production, customers would seize the market opportunities then obtain market share quickly. Authorizing customers to manufacture directly can save the partners’ time and energy in design and development, get rid of the tedious trial production, save the cost to open mode, can achieve mass production directly without any extra cost. 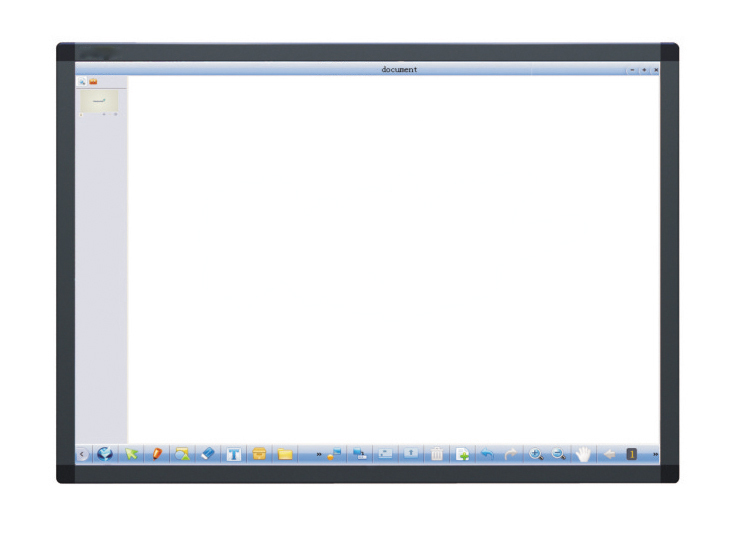 The best multi-touch solution, up to 256 touch points, size changes from 10" to 280". 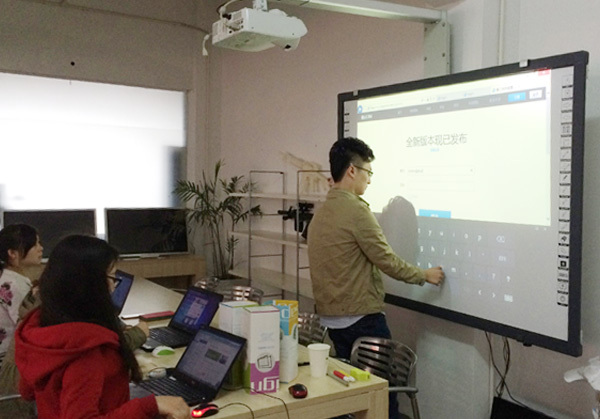 Hivista interactive whiteboard adopts the newest infrared technology to realize 4 users writing of real sense. That’s to say it can supports 4 users writing on the same board simultaneously without disturb. 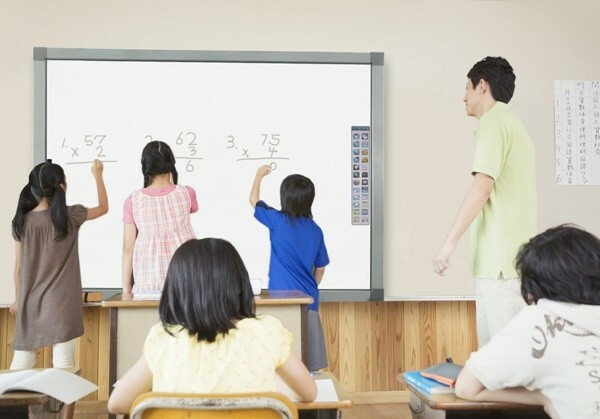 Certainly, it is a significant improvement in interactive whiteboard industrial and education equipments market. Hand Gesture RecognitionYou can use simple and intuitive hand gestures to rotate or zoom in/out on objects. Scratch-proof Even the board’s cut, it can still be used after the cut being covered. Automatic Calibration Even the connection is cut during usage and when it is reconnected, it does not need calibration again. Support Win8 Can be used base on Win8 system.